Shopping for kids is quite a task. Be it toys, games, art supplies, pillows, clothes, stationery or even room decor pieces, finding perfect merchandise to make them happy is an achievement. Confused about where to shop? We got you covered, For the parent squad out there, we have scratched our heads for long and now we came up with this list of places which deal exclusively in kids' room decor items, toys, clothing, accessories and more. This homegrown brand specialises in wooden toya, kids' room decor and much more. Going by the name Piccolo toys, this online store has its own website and also sells its toys on Amazon. We loved the quirky alarm clocks as well as wall-clocks for your kids' rooms. Apart from that, they have a good collection of clothing too. For orders, you need to DM them on Instagram. If you want a specific type of room-decor for your kids, you may call them and visit them in their office. Up your child's wardrobe game with clothing from Doodlers situated in Parihar Chowk in Aundh. Well-tailored, bright and quirky, you can find tees, shirts, dresses, jeans for girls as well as boys. We loved the formal shirt collection for little boys as well as pull-overs for girls. Check-out their tees that have cute doodles drawn on them. 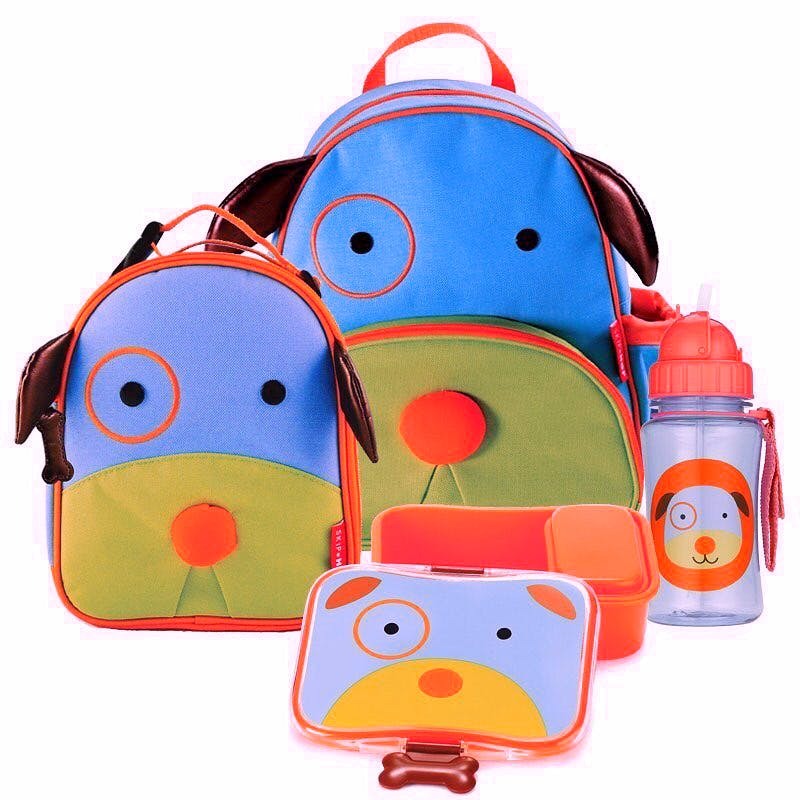 Brainchild of Preeti Chhabria, De Regalo is the brand to opt for when you want to make your kids happy. This Insta -store based out of Pune has super-cute merchandise. Right from bright wall hangings, throw pillows to personalised tees, you can get everything customised for your kids and their rooms at affordable prices. Check out their designs on their Instagram page and DM them for orders. You can also call her up and get your dose of happiness delivered to your doorstep. All you see is colours and super-adorable things as soon as you enter Toyzoo on ITI Road in Aundh. The place has such a vibe that it brings out the kid in you. You can shop for cute toys, games, art supplies, digital kid-friendly stuff and books. Heading to a kid's birthday party? Gift them the signature combo sets of art supplies and games. We love that this place is attached with a play zone for kids where these little monsters can hop, skip and make merry. If your kids love reading, then this place is a heaven. Enlit kids located in Regent Plaza Mall on Baner-Pashan link road. makes it a point to instill reading habits among kids. With a huge collection of comics, childrens' books, colouring books, GK guides, encyclopedias and puzzles, you can send your kids here and let them choose their picks. Did we tell you that this shop has art combos and game sets to bring a smile on their faces.